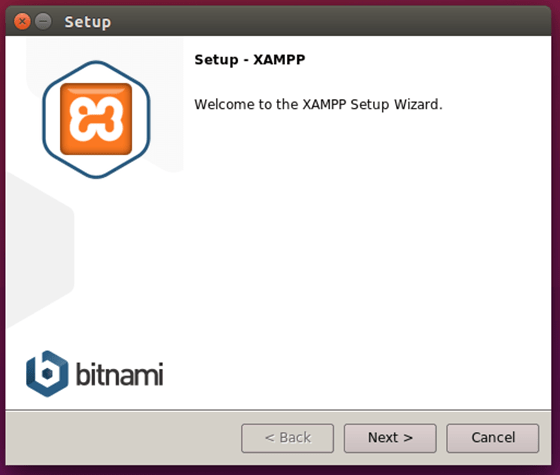 In this tutorial we will show you how to install XAMPP on Debian 9. 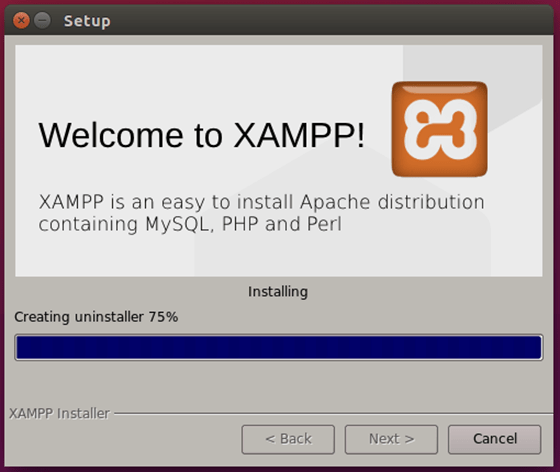 For those of you who didn’t know, XAMPP is an open source software that provides users with an out-of-the-box server experience. It is a complex, yet very easy-to-use AMPP (Apache, MySQL, PHP and Perl) distribution that’s compatible with the Linux, Microsoft Windows and MacOS operating systems. This article assumes you have at least basic knowledge of Linux, know how to use the shell, and most importantly, you host your site on your own VPS. The installation is quite simple and assumes you are running in the root account, if not you may need to add ‘sudo’ to the commands to get root privileges. I will show you through the step by step installation XAMPP on a Debian 9 (Stretch) server. Step 2. Installing XAMPPon Debian. Step 4. 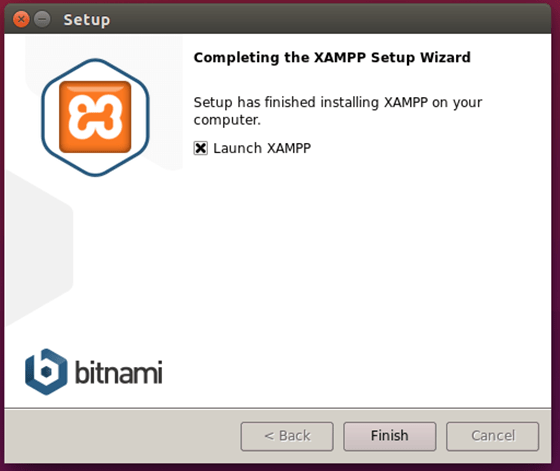 Start and Verify XAMPP installation. Congratulation’s! 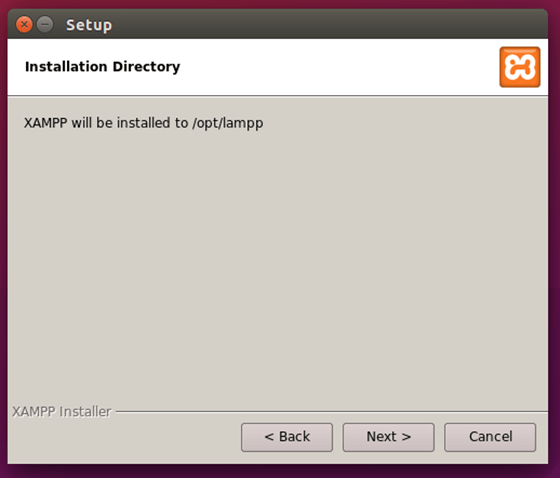 You have successfully installed XAMPP. Thanks for using this tutorial for installing Install Dropbox on Debian 9 Stretch system. 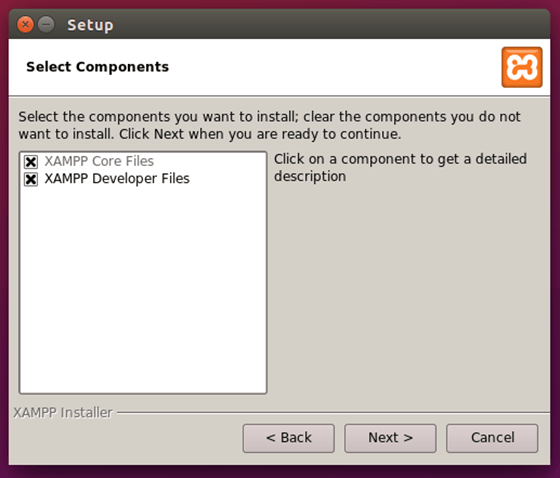 For additional help or useful information, we recommend you to check the official XAMPP website. 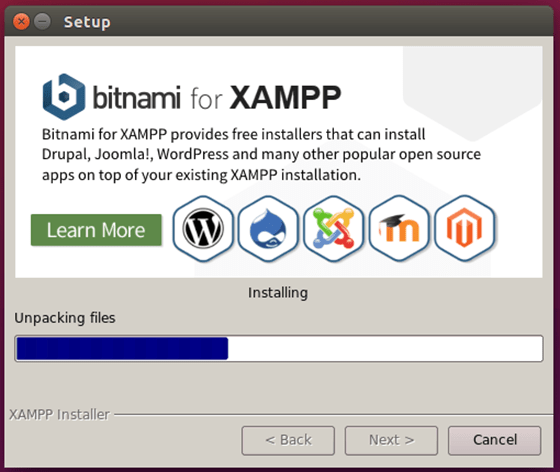 Related Posts of "How To Install XAMPP on Debian 9 Stretch"